Click on this link to Book Now! SCREENLAND STUDIOS provides a professional and private setting for all of your rehearsal, audition and filming needs. SCREENLAND STUDIOS features two state-of-the-art studios, a comfortable Hollywood-style lounge and meeting area, kitchen, production office, outside patio area, parking and a helpful staff. Our mission is to supply a unique space for creative people to turn their dreams into reality. 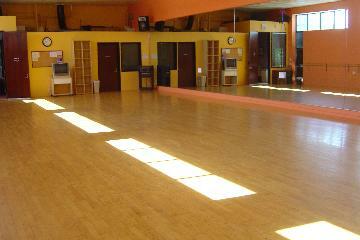 We are the FIRST CHOICE for rehearsal/audition space! To book with our Rehearsal Studio please call - (818) 508-2288 or click the link below.